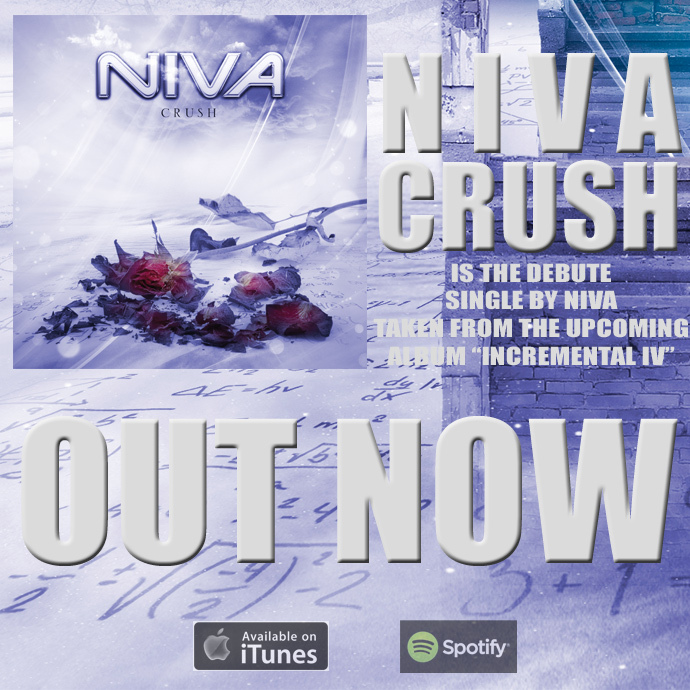 Recently NIVA has released his fourth album “Incremental IV” the 29th of august and thereafter the debut music-video “Only You” the 2th of august, so why not also release the single “Crush” which now is available on several stream services. This entry was posted in New Release and tagged crush, niva by webadmin. Bookmark the permalink.